The book present fifty of these countries that collapsed. Some of them were independent, while others served as military bridgeheads, bases for raw material or as part of the game between super powers. Traces of some these countries have clear links to the present, such as Hatay, which was formerly a part of Syria and Tripolitania which is currently part of Libya. The range of countries reflect different aspects of world history during the 19th and 20th centuries, with their ideologies, imperialism, struggle for resources, immigration waves and major and trivial wars. As such, the stamps with their motifs and symbols must be considered as official self-presentations. They were quite precise expressions of the ruling authorities’ desired self-image, positions and ambitions, whether revolutionary or colonial. Besides stamps, the book is based on eyewitness accounts, as well as later historical analyses. Each vanished country is presented with detailed maps and stamps. Format 24 × 18 cm. World map printed on the endpapers. 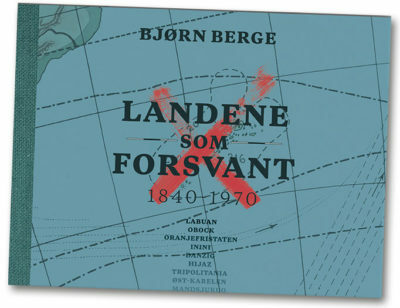 More than 17 000 copies sold in Norway. Complete English translation available (published by Thames & Hudson). Bjørn Berge (b. 1954) is an architect and researcher. 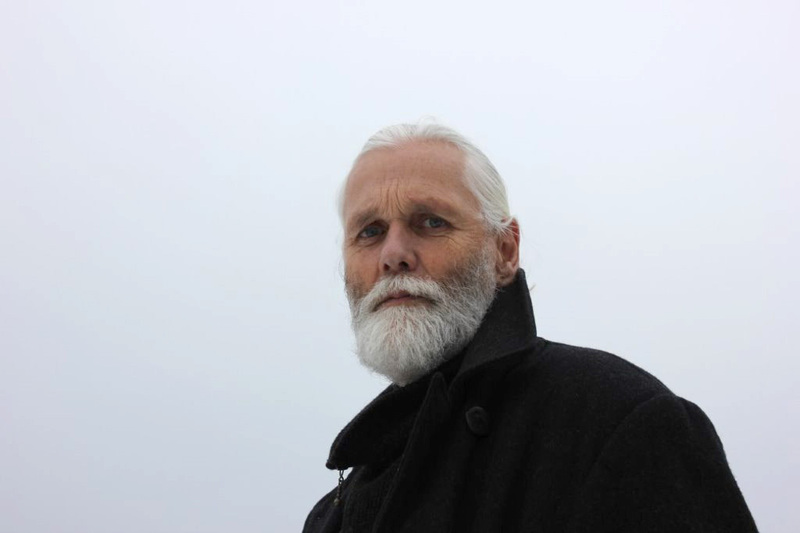 He has written and published numerous articles and books in Norway on architecture and building ecology. In English, he has published The Ecology of Building Materials in two editions: Elsevier Science 2000 and Routledge, 2009. This work is used as a teaching resource at universities in many countries. Rights sold to Czech, Estonia, Finland, Romania, Sweden, Netherlands, Italy, Germany, Hungary, UK, USA, Russia, Denmark, Japan, Taiwan, South Korea.